TERMS & CONDITIONS:Advance Booking Offer is based on conferences booking the Complete Meeting Package (CMP). The CMP rate includes overnight accommodations, three meals, coffee breaks, meeting space and audio visual. University of California rate is valid for groups not currently on the books, and is subject to availability. 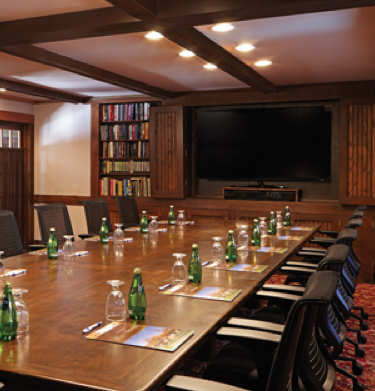 An educational activity or learning purpose is required to meet at the UCLA Lake Arrowhead Conference Center. TERMS & CONDITIONS:Offer is based on conferences booking the Complete Meeting Package (CMP). The CMP rate includes overnight accommodations, three meals per day, coffee breaks, and meeting space with audio visual set up. Offer is not valid for groups currently on the books, and is subject to availability. 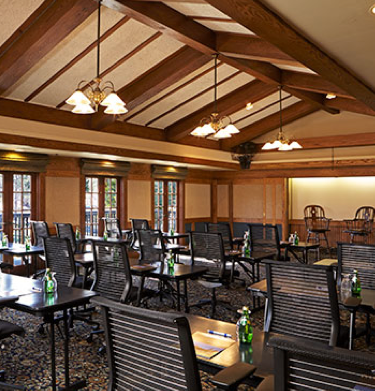 An educational activity or learning purpose is required to meet at the UCLA Lake Arrowhead Conference Center.